At the end of last year, interesting little prints of excerpts from books by world-famous authors were distributed in JSP Skopje buses. Passengers could read while travelling to school, to work, going to a scheduled meeting or having a doctor’s appointment. The idea was to shorten the trip and to encourage passengers next time they ride a bus to carry a book with themselves. 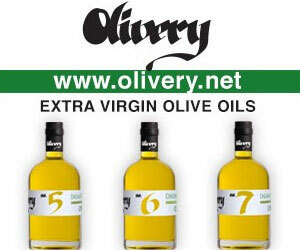 The campaign was organized by the publishing company “Polica” (Shelf) and the agency “Impacta”. 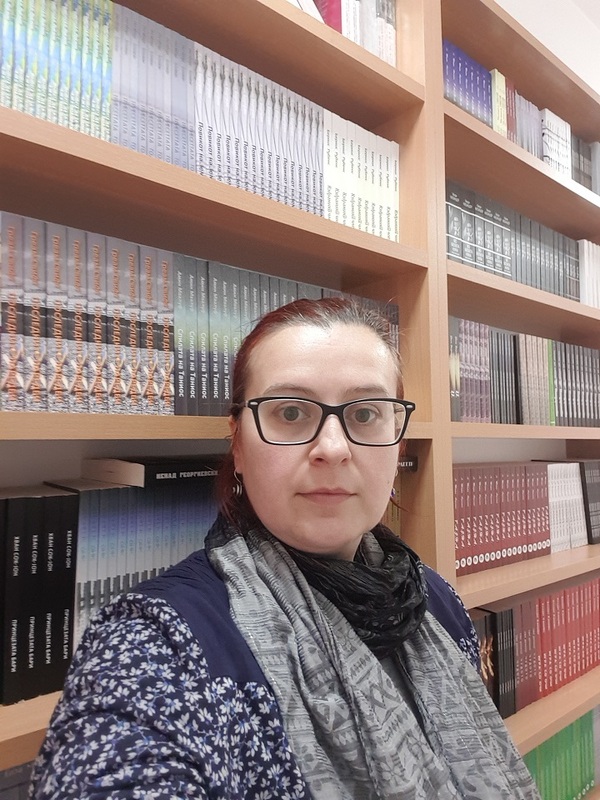 We talked with Zorica Teofilova from the publishing house “Polica” about the influence of the campaign as well as the plans of “Polica” whose bookstore was opened recently. At the end of last year, Polica, in cooperation with the Impacta agency, launched the “Read in one gulp” campaign in JSP Skopje buses. Although, it is too early to talk about the impact of the campaign, how satisfied are you with it so far? We are very satisfied. This campaign was a real success and something people are talking about. The goal was to encourage people to use their time spent on a bus in a really nice activity, hoping that perhaps it would make them take their time to read something in their homes. Do you read on your way to work? Unfortunately, I go to work by car, so it is not feasible. But as a student, I often knew to take out a book and read on the bus. Reading is an integral part of my work duties, and I also enjoy spending quality time reading outside of work. A survey conducted last December showed an astounding fact that a quarter of Macedonians did not read a single book last year. Can such and similar actions help develop the culture of reading books in our country? That’s exactly our goal, to make a change, no matter how small it may look, in terms of people’s reading habits. I think that generally speaking, a small number of Macedonians read books. Yes, there is one percent of people who have a continuing interest in reading and constantly maintain it, but changing the habit of (non) reading is something that needs to be done systematically. Interest and love for books and reading should be developed from the earliest age to be able to develop a population that will nurture and maintain this precious interest. However, we still believe that any positive change, however small it may be, will contribute to the gradual development of the reading culture among people. 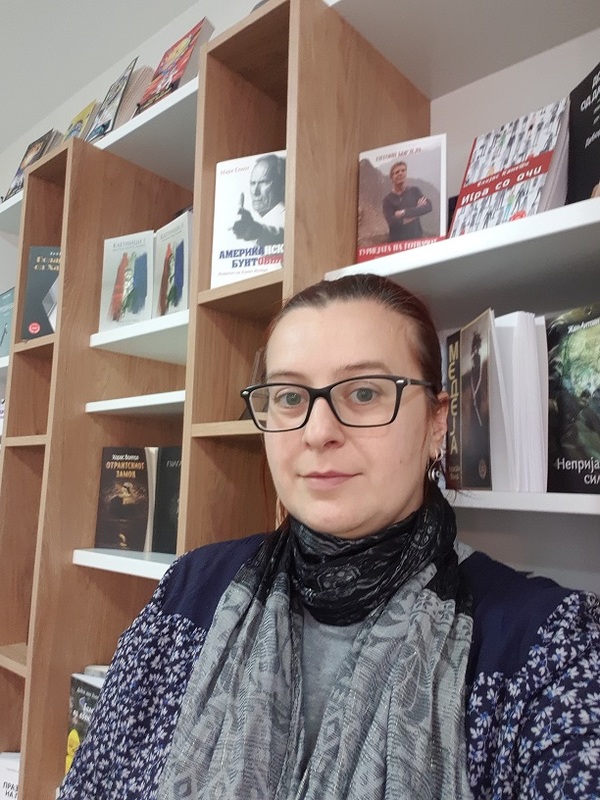 By opening a Polica bookstore downtown Skopje, on the Vasil Glavinov Street, a beautiful trio of bookstores, You, Ili-Ili and Antolog, was created. Yes, the creation of this “bookstore” corner was quite accidental, but we think it came out really nice. On the one hand, readers get to choose books for themselves or for a gift from several bookstores that they can visit on a relatively small space. On the other hand, the existence of several bookstores in a circle of several meters gives a particularly beautiful dimension of urban space. What will be your choice of published works that will make you different from other publishing companies in our country? We try to have books for all reading populations, starting with children’s books, in which we offer works that besides reading, stimulate children’s interest in natural sciences, through books for teens, and of course, there are the inevitable classic literature books. Last year, we began publishing works, both authorial and translation, related to the music field, and this is one thread in our publishing portfolio that we will continue this year as well. Our intention is to have a more diverse offer of works so that every reader can find what is in their interests, and of course, if we can, with the choice of titles, to encourage readers to read something different too.